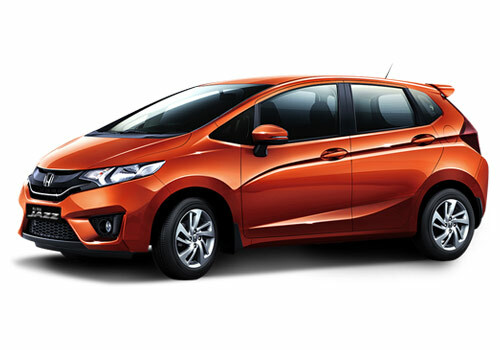 To Honda, the Brio-Amaze tastes sweet and so the car maker all set to experiment the Honda Jazz in the same fashion. Unlike the Honda Amaze, the Jazz based sedan will be a full sedan. The Jazz sedan is expected to be launched by 2013 and is supposed to be called as Honda Fit. The Amaze as well as the Jazz based sedan are expected to boost the sale of Honda cars worldwide by the targeted 18 percent in the next five years. The car manufacturer that is not in a too-good position in India following only petrol offerings believes that these two cars will be the game changers just as the Honda City has changed the fate when it was launched. As per the sources information, the Jazz sedan is under development and it will be known for its frugality and features besides the large space inside just like its parent. Internationally, the Jazz sedan is going to pose tough competition to Hyundai Accent, Chevrolet Sonic and Ford Fiesta. In India, the new Jazz car will have rivals in the garb of Hyundai Verna, Maruti SX4, Renault Scala and the Volkswagen Vento that is too aggressive to meet the sales target this year. It is believed that just as the Jazz is known for its comfort, space and large size, so will the Jazz sedan will be offering large space inside and an unbelievably high mileage. Meanwhile, reports have also come in the Jazz platform will also be used in the making of a Honda Crossover that will be taking on the likes of Renault Duster and the Ford Ecosport. The new Honda car will be placed below the Honda CRV SUV. Both the sedan as well as the SUV will have a diesel version and thus these will be able to give a tough fight to other competitors. 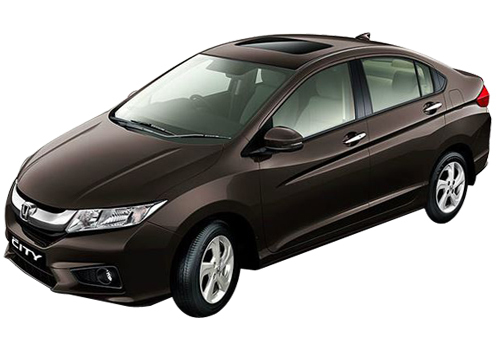 Thus, Honda will be launching Amaze, Jazz sedan and Jazz Crossover soon. Very good, now after launching Honda crosser a price war will be available to see among all the SUVs maker of India. And after that prices of Renault Duster, Mahindra Quanto, XUV500 etc. popular will come down but the Honda should launch these vehicles with diesel engine option.